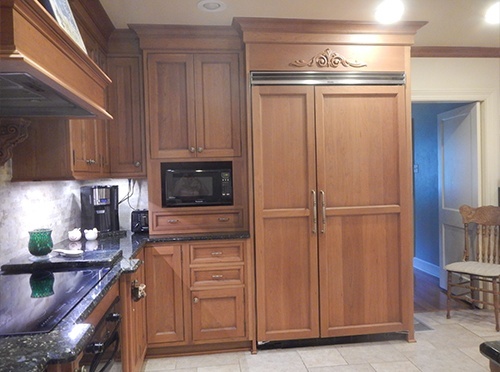 Remarkable cabinetry is within reach at Southport Custom Cabinetry. A custom design firm headquartered in New Orleans, LA, we offer woodworking services trusted by clients in and around the area since 1999. We specialize in supplying cabinets, but we can also provide design services as well as the accessories needed for your cabinetry project. 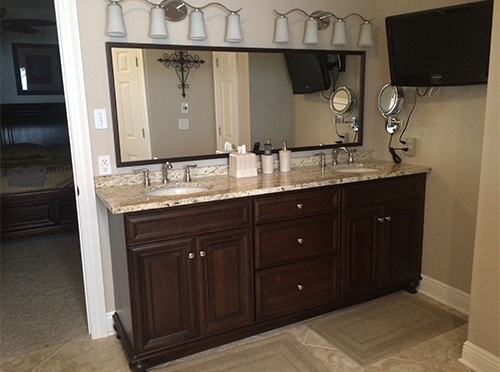 Sprucing up your property is simpler when you take advantage of the woodworking services we offer at Southport Custom Cabinetry. Entrust your cabinetry needs to our experts today, and we guarantee to exceed your expectations. If you have questions or comments about our custom cabinets or wish to employ our services, don’t hesitate to get in touch with us. You may reach our office by phone or email from Mondays to Fridays. 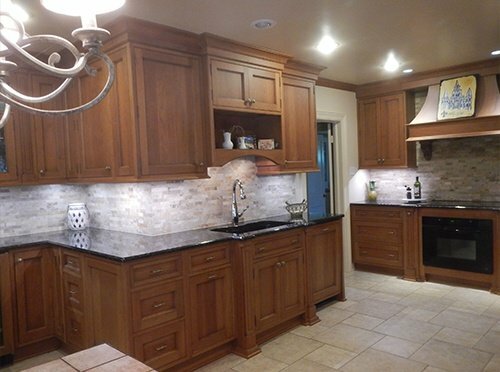 Why Choose Southport Custom Cabinetry? We prefer checks, but we will also accept credit cards.